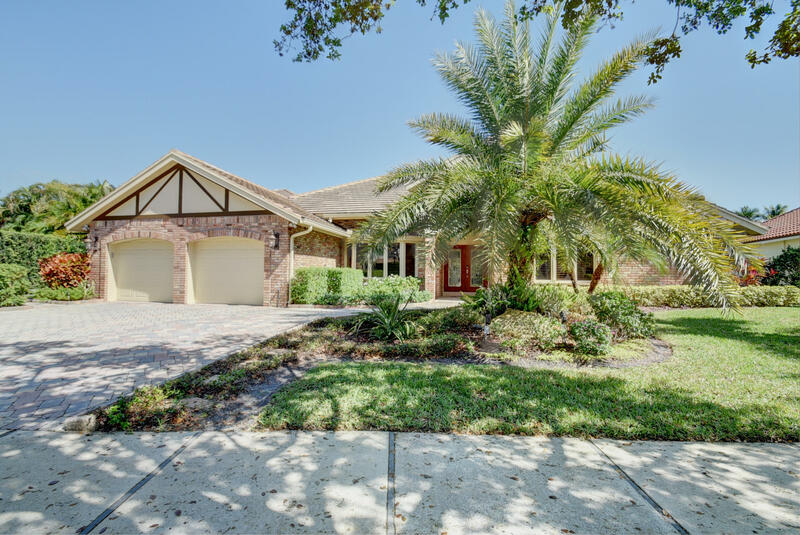 Are you looking for a new home in Florida? 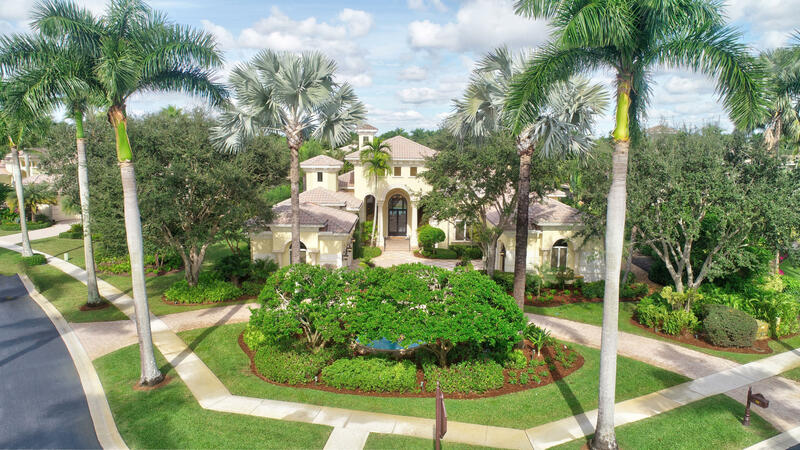 Visit Boca Raton to view our available homes for sale and get a feel for our beautiful community. 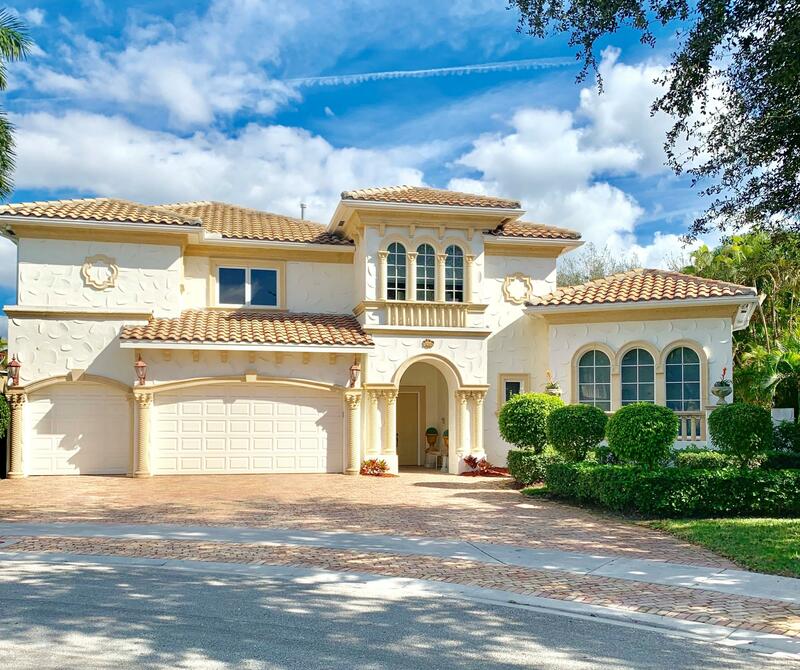 Shelley Poss with Luxury Partners Realty specializes in luxury real estate in Boca Raton, FL, and we’re here to help you find your beautiful new home. Our city has great schools, gorgeous weather, and stunning beaches that are sure to brighten your life. 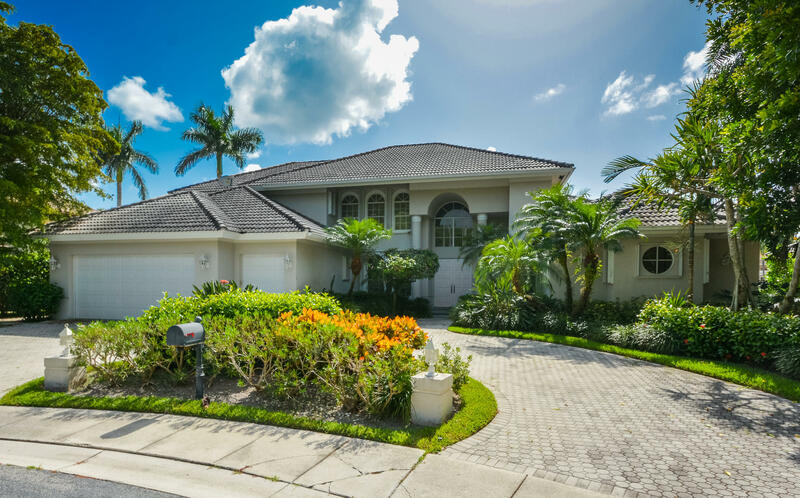 When you’re looking for waterfront real estate, there’s no better place to move than the Boca Raton area. Reach out to our friendly staff to discuss your real estate needs or schedule an appointment with our agents. Are you planning on selling your current property and upgrading to a new home in the area? Count on our realty agents to help market, show, and sell your home for a desirable price as well as help you find a new home in our great city. We offer a free real estate estimate for all property owners, so get in touch with us today or fill out our short questionnaire. 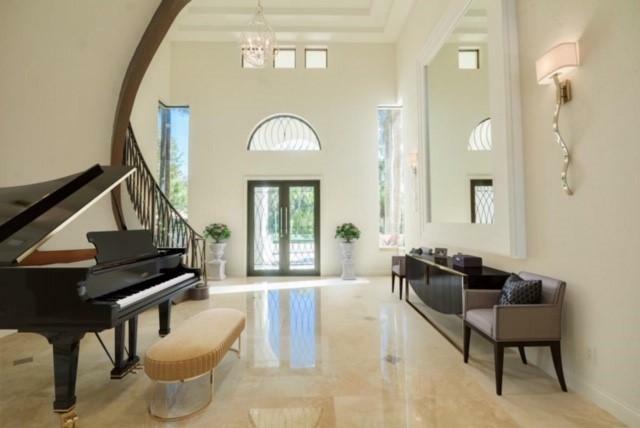 Shelley Poss, Realtor, GRI, CNE, e-Pro has been selling South Florida Real Estate since 1994. She was born and raised in Philadelphia, Pennsylvania. Before selling real estate, she ran a Detroit, Michigan, medical practice for 15 years. She also had her own fashion and design business. Since making the career switch, Poss has tapped into the high-demand, luxury home and waterfront real estate market and has become a leader in her field. "It utilizes my marketing, networking, design, and people skills. 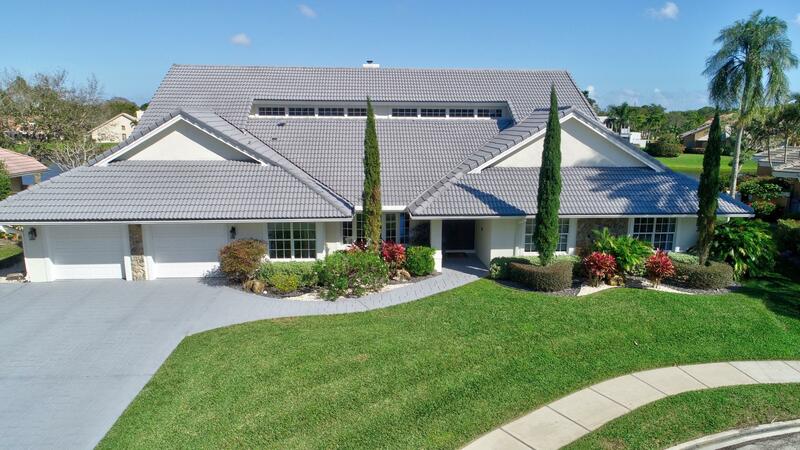 Seeing and feeling the excitement when a family has found their dream home or has sold their home without stress or aggravation gives me great satisfaction." Contact us to schedule a consultation or discuss your needs. 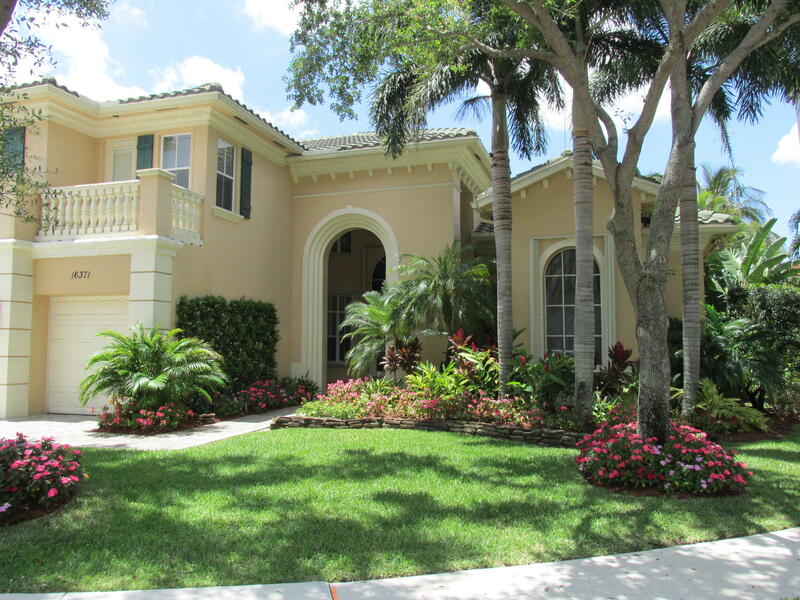 We proudly work with real estate in Boca Raton, Florida, and the surrounding areas.